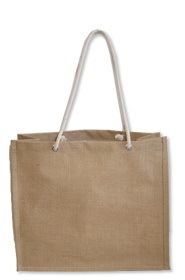 This UK carry bag has a long rope handle. 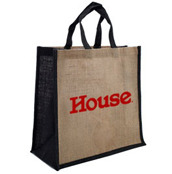 This bag is laminated food grade safe and also makes it water-proof. 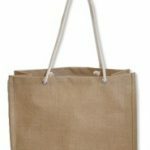 This carry bag will send a strong environmental message about your brand when combined with your logo.